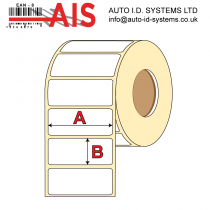 At Auto ID Systems Ltd our direct thermal labels are available in a wide range of sizes, colours, adhesives and can be pre-printed with your information. 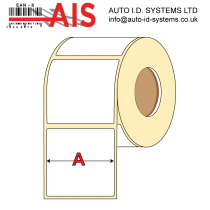 Our direct thermal labels are designed to be used as shipping labels and on fresh food products, and not to be used in high temperatures. 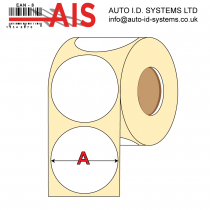 Taking pride in all of our products, we thoroughly test our labels ensuring a consistent and reliable performance. 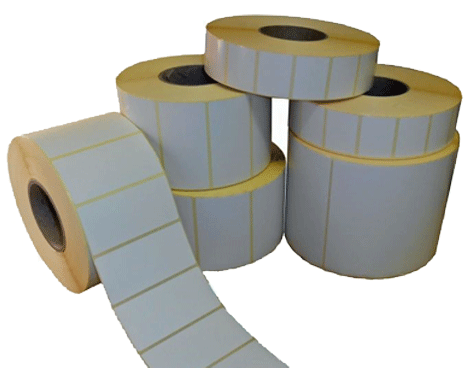 Printronix T8000 4", T6000 4"